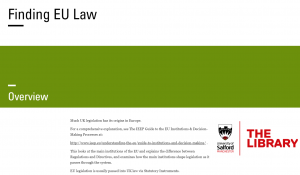 What is Legislation and How Do I Find It? 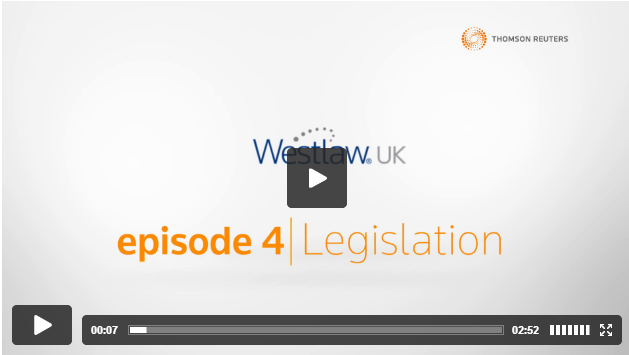 Find UK legislation information using a database called Westlaw UK. 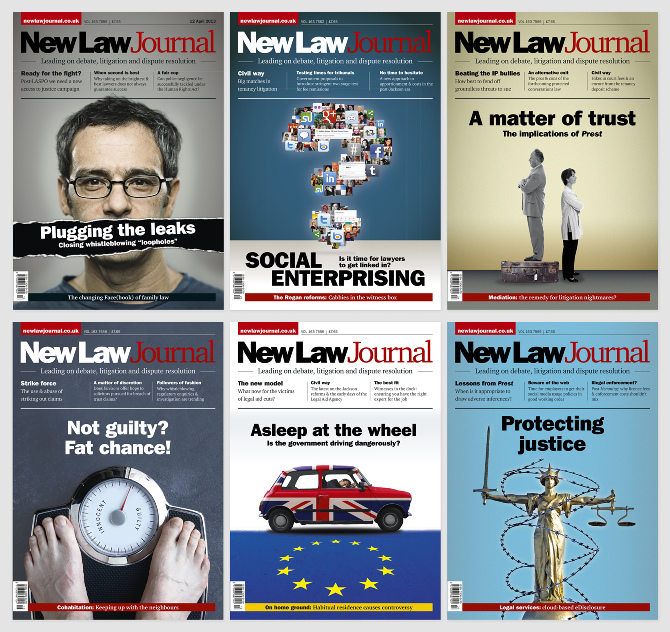 The Library subscribe to Westlaw UK so you can access legislation information whenever and wherever you are to do your legal research. 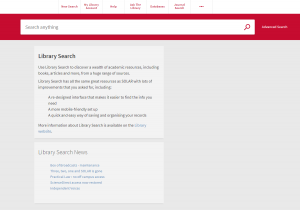 You need to access Westlaw by searching for ‘Westlaw UK’ in Library Search. 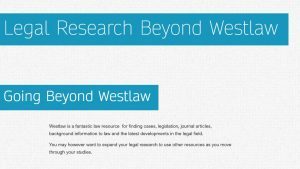 Enter your network username and password to get access to Westlaw UK. 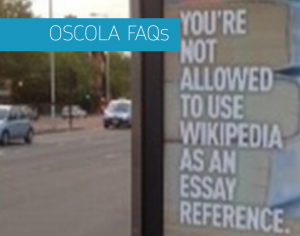 Click on the image to access the video. Select ‘Episode 4’ from content list.